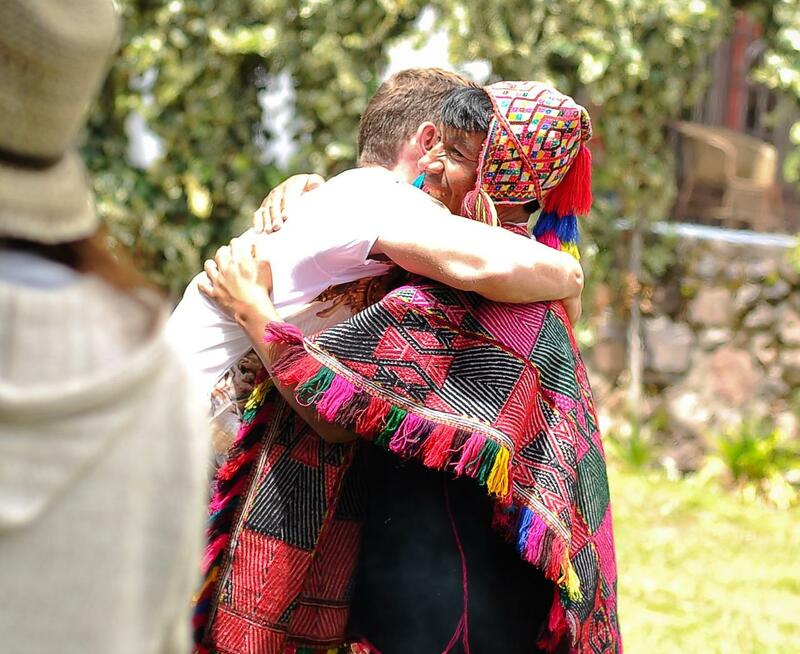 One day Inca healing ceremonies "without Ayahuasca"
Our one day Inca healing ceremonies have been developed with Qero Andes priests. Experienced assistant / translator to guide guests thought the retreat with processing and integrating the healing experience. IMPORTANT NOTE: You have to fast for this day. 09:15 Group meeting – introduction to the shaman and medical staff, discussion about ceremonies intentions. 10:00 Coca leaf ceremony and prayer for the unification of energies. 12:15 Cleansing and floral ceremony.